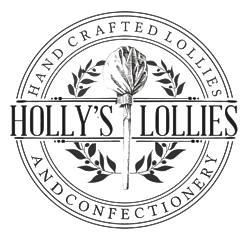 Founded in 2015 Holly's Lollies is a confectionery business ran from the beautiful Warwickshire countryside. All of our products are hand crafted using traditional method and we are famous for our small batch lollipops made freshly for you. 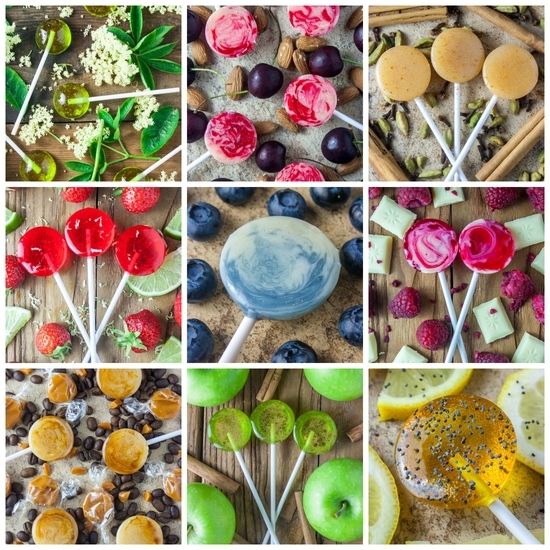 In a wide range of flavours including our famous alcoholic lollipops ranging from gin & elderflower to pina colada and sweet treats such as blueberry cheesecake. Using only 100% British sugar and the finest ingredients, we know you'll love them as much as we do. Holly's Lollies are perfect for birthdays and little treats, as well as for parties and weddings. Holly's Lollies specialises in personal service, and each piece of confectionery is as unique as you are, with many of our products being available with full personalisation for your special event ranging from hen do's to save the date. Brighten someones day with a delicious treat today, Happiness is just a lick away!